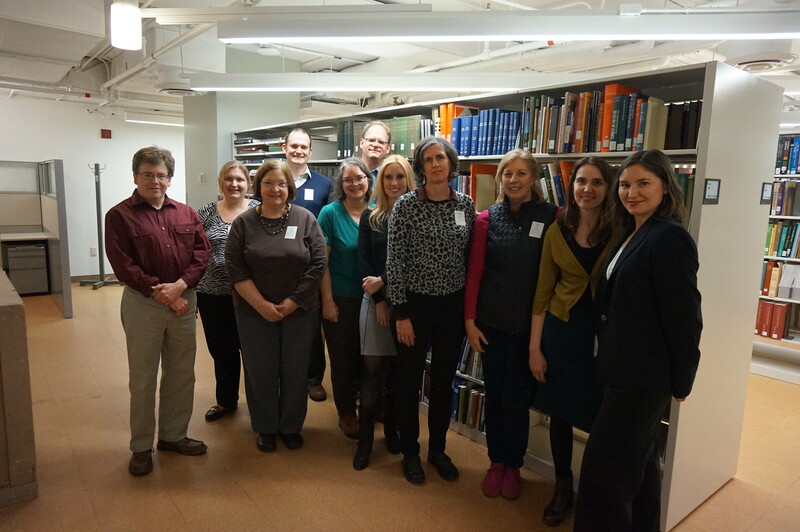 On February 4-5, 2016, Smithsonian Libraries hosted staff from the New York Botanical Garden, the Museum of Comparative Zoology (Harvard University), and the Missouri Botanical Garden as part of a training workshop for the New York Botanical Garden's IMLS funded grant, "Expanding Access to Biodiversity Literature." 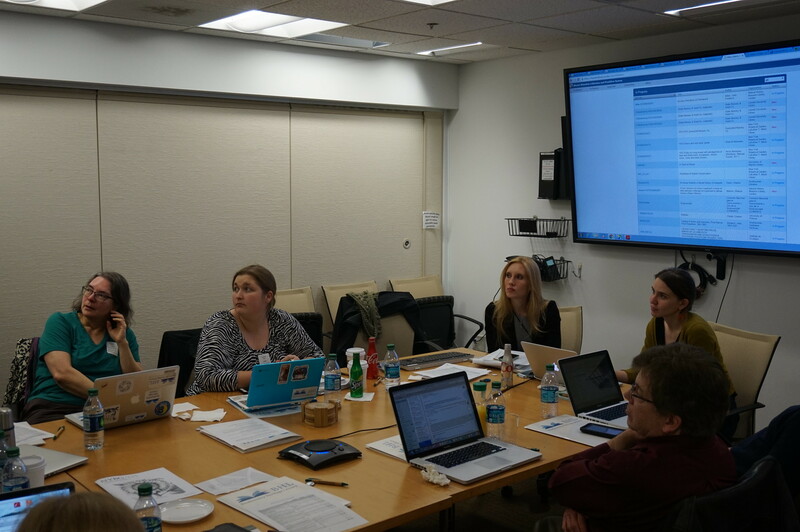 The BHL Secretariat staff (Carolyn Sheffield, BHL Program Manager; Bianca Crowley, BHL Collections Manager; Grace Costantino, BHL Communications and Outreach Manager; and BHL Program Director, Martin Kalfatovic) conducted the two day workshop based on previous workshops for BHL Africa and BHL Mexico. 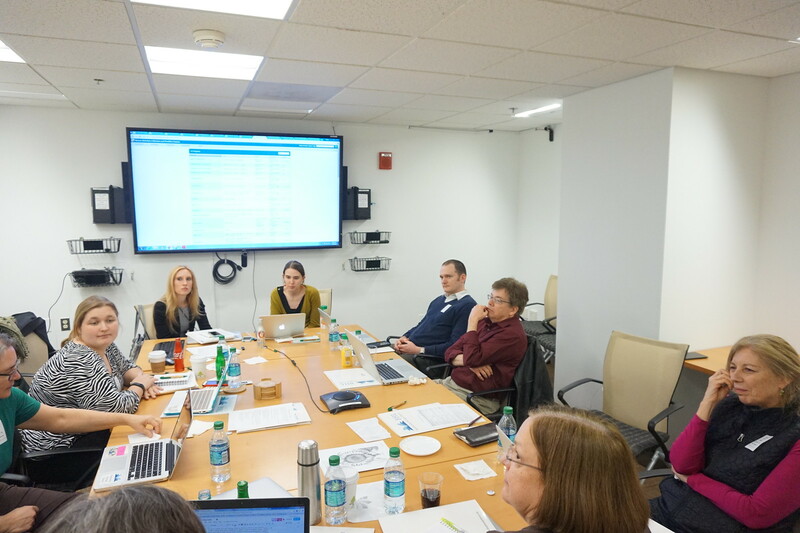 The workshop provided an intense overview of the methodologies for partnering with institutions not currently participating in the BHL for the ingest of new content for the BHL. 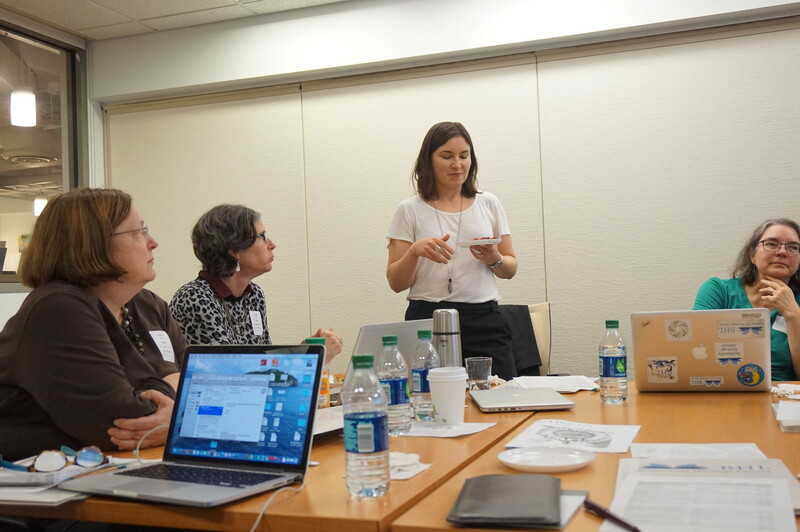 Thanks to the staff from the Smithsonian Libraries' Natural History Library for hosting the event in their training room.